As the role of aircraft carrier fleets grew over time, the emergence of specialised machines, created originally for carrier-based operations, also developed. One of these machines was the Chance Vought F4U Corsair. Development of the F4U Corsair began at the ‘Vought-Sikorsky’ company, which was part of the United Aircraft Corporation (UAC). In June 1938, Vought-Sikorsky signed a contract with the U.S. Navy to build a prototype, to be known as the XF4U-1, the layout of which was submitted in February 1939. The first flight of this fighter based prototype was conducted on the 29th of May, 1940 in Stratford. Final tests took place on the 24th and 25th of February in 1941. 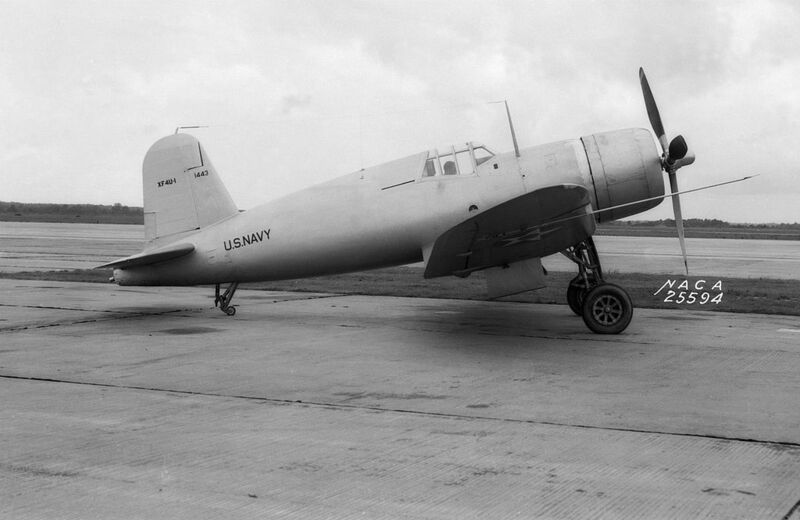 On the 3rd of March of that same year, the Vought-Sikorsky firm began to prepare for mass production of the XF4U-1, and by the 3rd of June, they had received an order for 584 from the U.S. Navy. The F4U-1 Corsair saw battle for the first time in Guadalcanal, in February 1943. Japanese pilots had to change their tactics, because up to this moment, they had only experienced real difficulty in battles against numerically superior opponents. 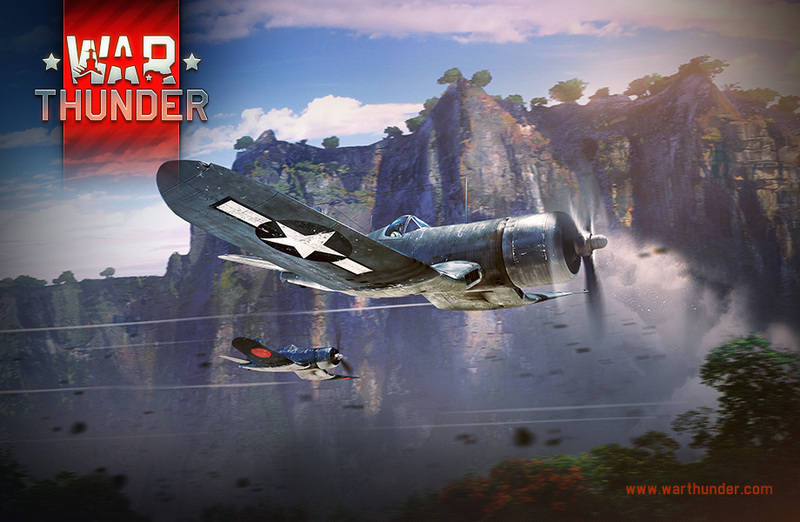 The F4U-1, which had a high speed and thrust-weight ratio, proved that it was capable of turning the tide of battle in their favour, even when they were outnumbered. Subsequently, the F4U Corsair developed further, becoming an even more formidable fighting machine. The ratio of Japanese aircraft shot down, in comparison to the amount of Corsairs shot down, showed favourable results for the Corsair, with the ratio equalling 11:1 (2140 downed Japanese aircraft versus 189 downed F4Us.). In addition to air combat, the F4U was also effectively applied to ground attack missions.